The historical Kingdom of Arakan roughly corresponds to the Rakhine state of Myanmar (Burma). Situated on the western coast, it is bordered by the Chittagong Division of Bangladesh to the northwest. When Sultan Islam Shah Sur died in 1553 AD , his death was an occasion for succession disputes among the Afghans. The boy Sultan Feroz was killed , on the third day of his accession , by his maternal uncle Mubariz Khan , who ascended the throne under the title Sultan Muhammad Adil. 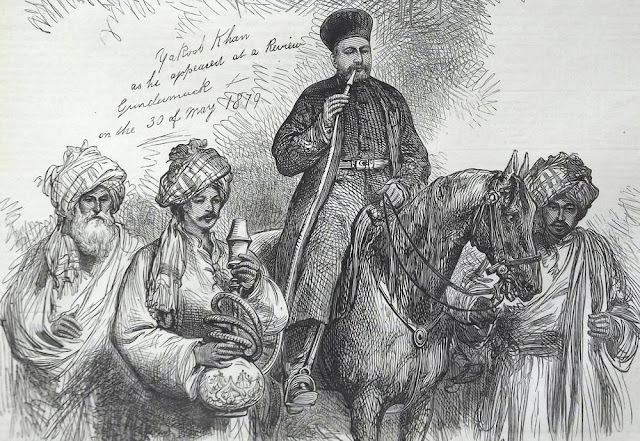 Muhammad Khan Sur , the governor of Bengal, did not sit idle. He assumed the title of Sultan Shamshuddin Muhammad Shah Ghazi and declared himself as an independent sovereign of Bengal. Sultan Shamshuddin Muhammad Shah Ghazi , after conquering Chittagong in 1554 , ordered his generals to proceed further south into Arakan the same year. The generals, in obedience to the king's command, carried their victorious banner into Arakan and forced the Arakanese king to submit to the authority of Afghan Sultan of Bengal. 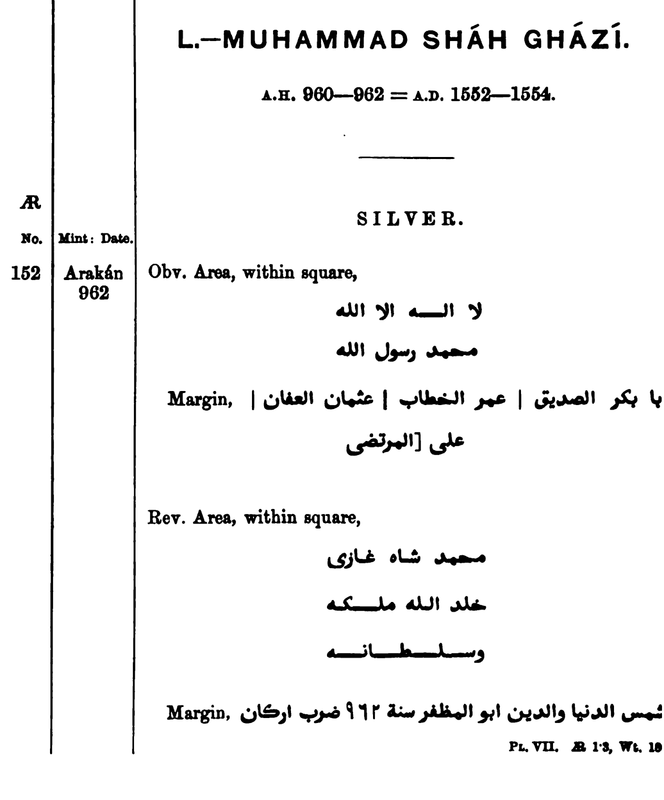 To commemorate his victory over Arakan, Shamsuddin Abu Muzaffar Mohammad Shah ordered striking of coins in Arakan in 962 A.H.(1554-1555). 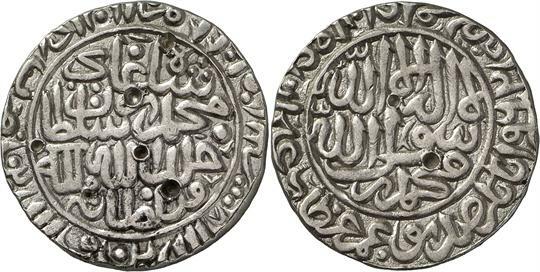 A few of these coins minted by the Afghan Sultan in Arakan, are preserved in the London British Museum.The coins are similar to those published by eminent numismatists Marsden, Lane Pole and Wright. Whether he appointed an Afghan governor in Arakan or could be make any appreciable change in Arakanese government or was he simply satisfied with the submission of Arakan king as a vassal , is not known. 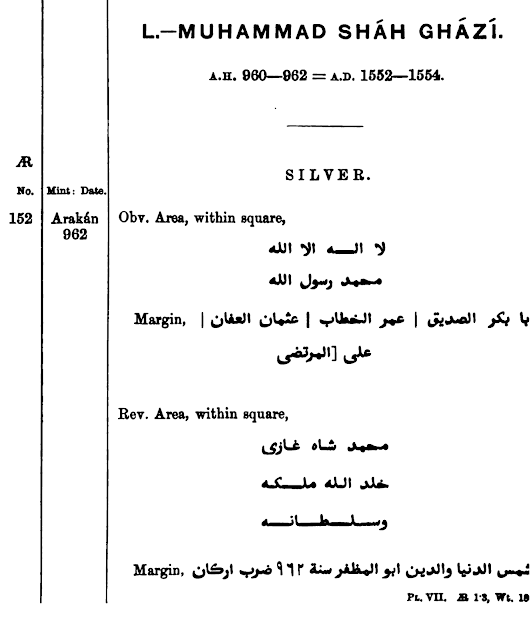 The successor of Mohammad Shah, Giyathuddin Bahadur Shah (1555-60) also struck coins in his name in Arakan proving that Arakan remained under the effective control of Bengal Sultan till 1560. Two more kings, Saw Hla (1555-1564) and Min Sekkya (1564- 1571) ascended the throne of Arakan, according to Arakanese chronicles. If the assertion of Arakanese chronicles were true, Saw Hla and Min Sekkya must have been vassal kings under Bengal Sultan. But how long the Afghan rulers after Bahadur Shah's death could hold on Arakan given the internal political crisis in Bengal remains in the dark.